Are you ready for AJ? 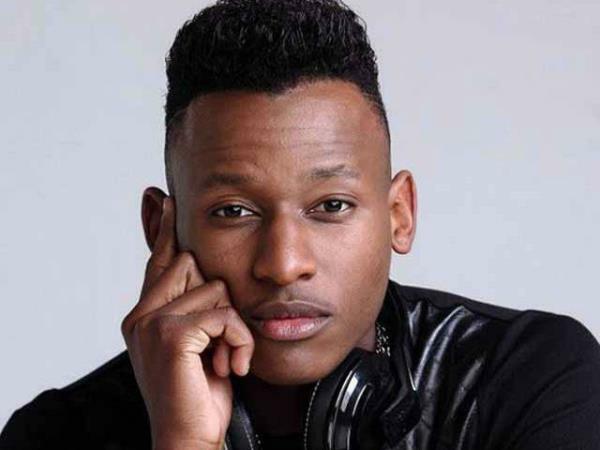 Arthur Mafokate’s son has just turned 21 and he’s well on his way to the release of his first album. Arthur Mafokate Junior, better known as AJ, told the Sunday World newspaper the exciting news. The album is also inspired by his personal experiences, he explains. The prince of kwaito was encouraged by his uncle to get into the music business, who is a house music fanatic. “My dad and I have a working relationship and it never gets complicated or personal. I want to get more involved in the business side of it to ensure that 999 has longevity,” says of his relationship with his legendary father. A media persona to watch, AJ also recently just landed a radio show on MixFM. He is also studying towards a finance degree.